Thank you for your interest in Our Science of Manufacturing Pocket Guide. 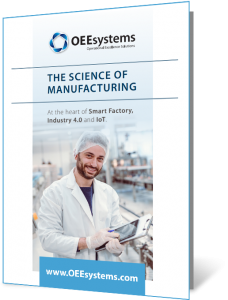 Download Our Science of Manufacturing Pocket Guide today and review our 10 point, proven methodology to achieve step-change business performance improvement and tangible business impacts. Please click on the download button below now to get your PDF copy of the pocket guide and share with your colleagues.